This high caliber weekend of events included premiere VIP events such as the Rolls-Royce Motor Cars Contemporary Classic Cocktail Party presented by Westime at the Amaya La Jolla on Friday, April 5th, as well as the Bonhams’ Exclusive VIP Reception presented by Westime on Saturday, April 6th at the Cove. 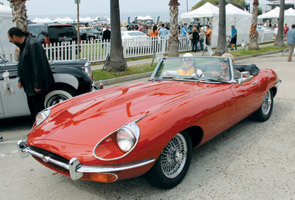 Attracting car enthusiasts, collectors and restorers from all over the world, the La Jolla Concours d’Elegance (formally known as the La Jolla Motor Car Classic) has become a prestigious international automotive event. 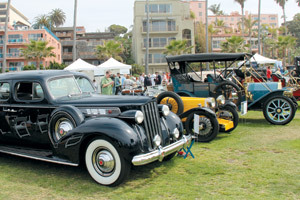 The event, which showcased some of the world’s finest classics in automotive history, was held at Ellen Browning Scripps Park in La Jolla. 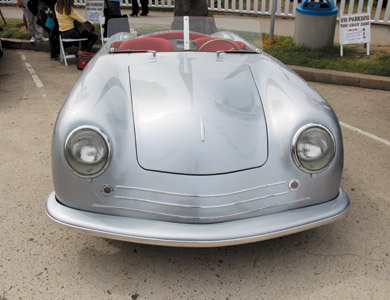 This year’s theme was Honoring of the Classics, and motor enthusiasts got an eye-full of both vintage vehicles as well as the latest in car innovations. 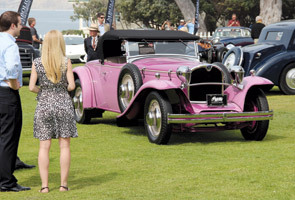 The La Jolla Concours d’Elegance gives guests the rare opportunity to get up close and personal with some of the most remarkable automobiles in the world. This exciting event has evolved to become a weekend destination for both attendees and entrants by offering an array of elite automotive inspired events. 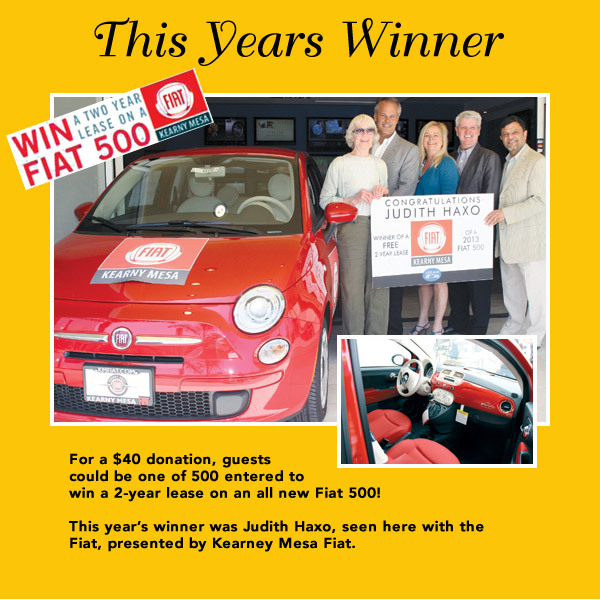 The funds raised at the event will benefit the Monarch School Project, which educates students who have been impacted by homelessness and the La Jolla Historical Society, which preserves the history of La Jolla, both organizations are a 501c3 non-profit. 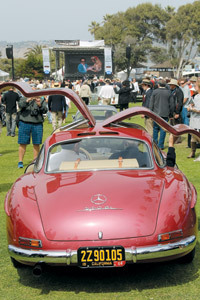 See more photos and sign up to receive notifications for next year’s event at http://lajollaconcours.com.